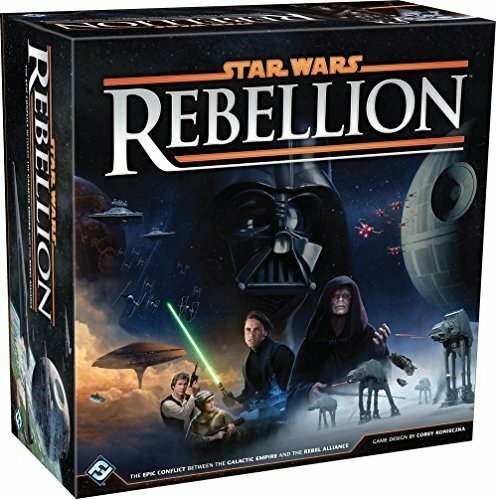 "Star Wars: Rebellion is a board game of epic conflict between the Galactic Empire and Rebel Alliance for two to four players! Experience the Galactic Civil War like never before. In Rebellion, you control the entire Galactic Empire or the fledgling Rebel Alliance. You must command starships, account for troop movements, and rally systems to your cause. Featuring more than 150 plastic miniatures and two game boards that account for thirty-two of the Star Wars galaxy's most notable systems, Rebellion features a scope that is as large and sweeping as any Star Wars game before it. Yet for all its grandiosity, Rebellion remains intensely personal, cinematic, and heroic. As much as your success depends upon the strength of your starships, vehicles, and troops, it depends upon the individual efforts of such notable characters as Leia Organa, Mon Mothma, Grand Moff Tarkin, and Emperor Palpatine. As civil war spreads throughout the galaxy, these leaders are invaluable to your efforts, and the secret missions they attempt will evoke many of the most inspiring moments from the classic trilogy. You might send Luke Skywalker to receive Jedi training on Dagobah or have Darth Vader spring a trap that freezes Han Solo in carbonite! 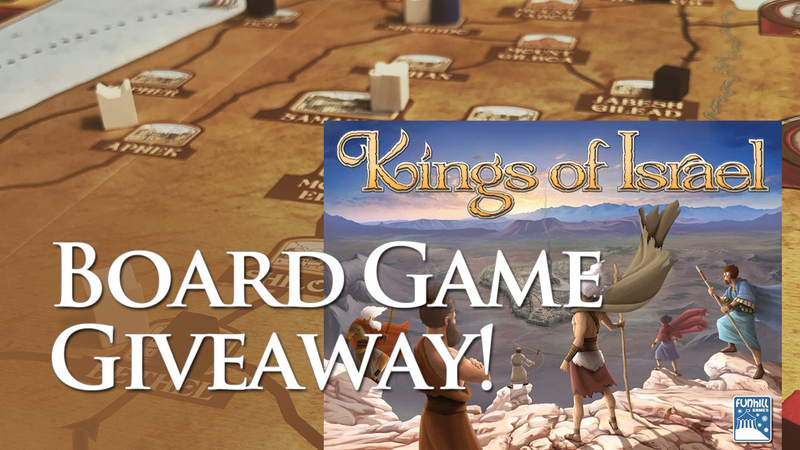 Contents include: 1 game board (split in 2 halves), 170 plastic miniatures, 25 leaders (with stands), 10 custom dice, Over 170 cards, 1 Learn to Play Booklet, 1 Rules Reference".